It seems like the more that I look around, the more I see children everywhere. But that makes you wonder where they spend their time, other than school. Day care was one of my favorite parts of being a kid! A place to meet up with other kids and have a good time, while the parents are out, making a living. Day cares are a necessity, to the community, and Martin’s newest daycare is sure to be the place for your child. After interviewing the owner of Martin’s new day care, Susie Wise, it’s evident why Pumpkin Patch lll is the daycare to take your child. Having just opened last week, on February 4, Pumpkin Patch lll, is doing just fine! People tend to be picky and detailed when they are searching for possible daycare and childcare facilities. No need to worry though! For Susie Wise, this isn’t her first trip around the block. 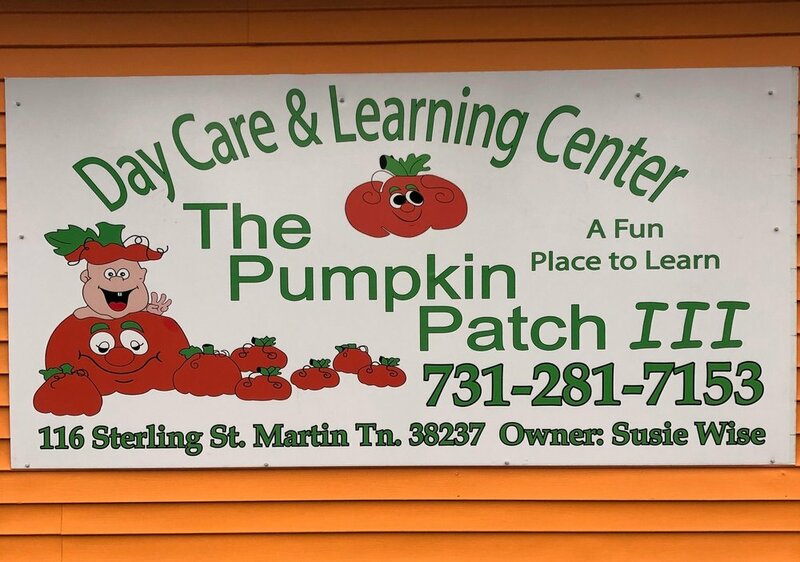 Pumpkin Patch lll is the third child care establishment that she has opened here in West Tennessee. Wise has been working in childcare for over 25 years and began babysitting at the age of 13. 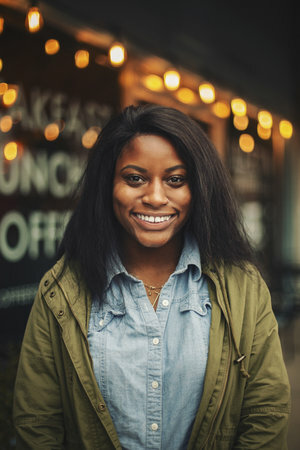 Not only is Wise trained but she also requires that all of her teachers have proper education and experience regarding child care. These extra cautionary measures are just the reassurances a lot parents need to have so that they feel comfortable. Pumpkin Patch lll currently has several children enrolled and are looking for more kiddies to join! They welcome children between the ages of 6 weeks to 12 years and offer before and after school programs, for those parents that have tedious and demanding schedules! Pumpkin Patch lll is a not only a place for your children to stay while the adults are out and about, but a place for your child to continue their growth physically and mentally. Pumpkin Patch lll takes pride in what they do by going the extra step and making sure parents are well-informed. For Ms. Wise, she understands that parent interaction is important for and to the children, staff, and parents especially. When asked Ms. Wise if had a message for the community, she wanted people to be aware that Pumpkin Patch lll is trying to be interactive with parents! A couple of important teaching tools and features that Pumpkin Patch lll uses are, Hi Mama and Funshine Express. These apps have developed ways to accurately and effectively engage children, teachers, and parents by allowing the tracking of daily activities and progression made in different learning activities. Hopefully, by summertime, there will be a new gym added to the facility! This way, the fun doesn’t have to stop due to inclement weather! This daycare stands out from the rest because parents are always in the know and teachers are provided with tools that help them analyze children’s progress individually and make adjustments when necessary! Located behind Martin Primary School, don’t be last to sign your child up at Pumpkin Patch lll! This new and interactive daycare center is made for the parents that can’t always be there but want to! If you’re looking a for something different and fresh, Pumpkin Patch lll is the place for you and your child!